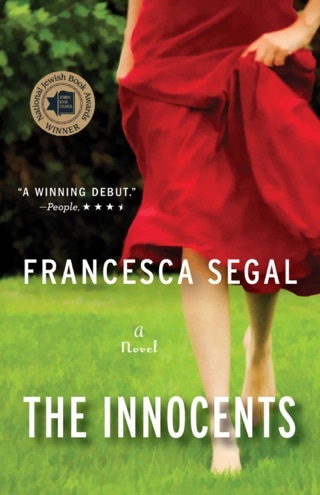 This observant comedy of manners about a contemporary blended family by the author of The Innocents is deepened by the author s compassion for her self-deluded characters. Widowed Julia, a British piano teacher, has just allowed her new love James, an obstetrician from Boston, to move in, and they re relishing their relationship except for the presence of their teenage kids. Julia s gawky, artistic daughter, Gwen, and James s snarky, intellectual son, Nathan, despise each other and make life miserable for their parents until they start to become attracted to each other, which creates a much deeper set of problems. James s ex-wife and the separated parents of Julia s deceased husband all weigh in on the situation, while going through emotional changes of their own. 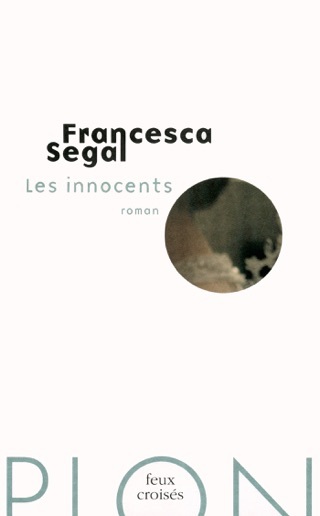 In prose to savor, Segal reflects on the conflicts between loving one s spouse and one s children and the difficulties in putting one s own offspring first. She skillfully ups the stakes in the battle in which the four primary family members are engaged, as the previously close Julia and Gwen find themselves at war and each aggrieved to be misunderstood by the other. 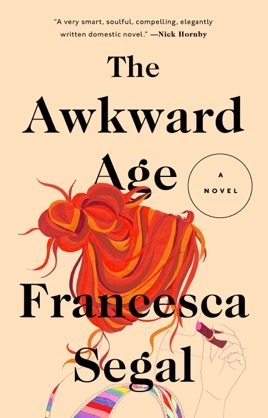 If adolescence is fraught with awkwardness, Segal ably demonstrates that adulthood is as well.